Generously sized for everyday use and the bath. Formulated with a 100% vegetable base and enriched with nourishing Shea Butter. 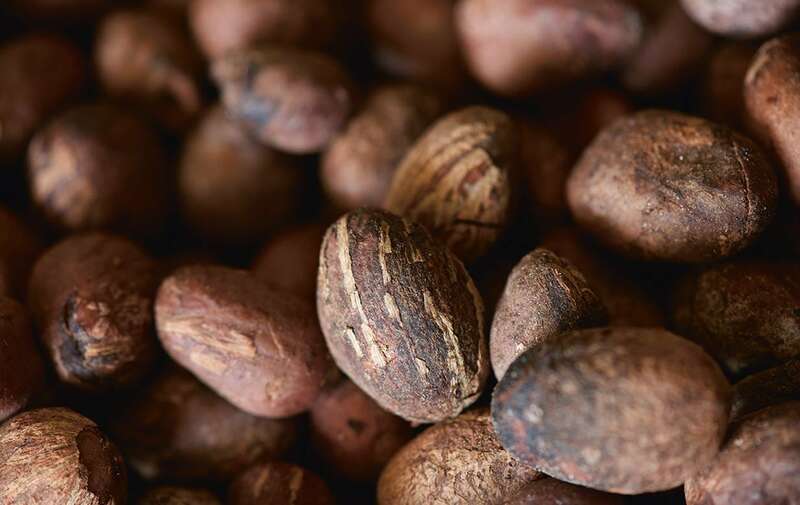 L'Occitane works directly with women's Shea-processing collectives in western Africa, supporting economic recovery and a heritage of natural harvesting traditions. Non-irritating, suitable for men, women and children. In a range of L'Occitane fragrances.